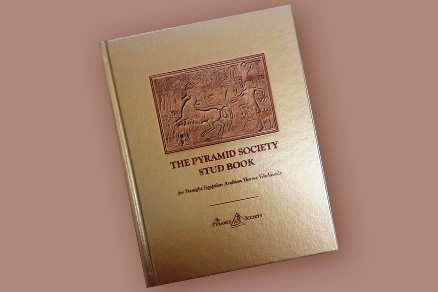 Explore a selection of Straight Egyptian and Egyptian-sired horses from Members of The Pyramid Society that are available TODAY for serious inquiry from prospective buyers. Each complete horse profile is replete with photographs, detailed descriptions, complete pedigrees, and several ways to get in touch directly with the owners. Utilize the filters on the left to narrow down your search and find your dream horse today!